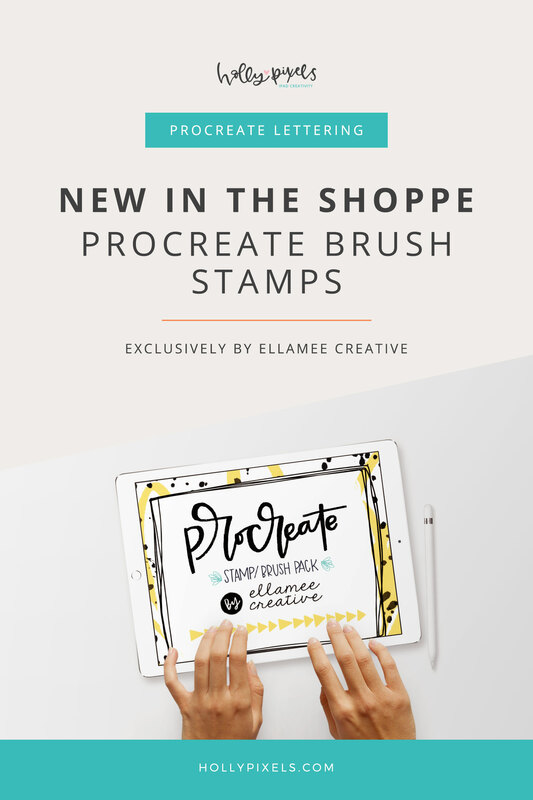 We are so thrilled to have Ellamee Creative making an exclusive set of Procreate Brush stamps for our shoppe! 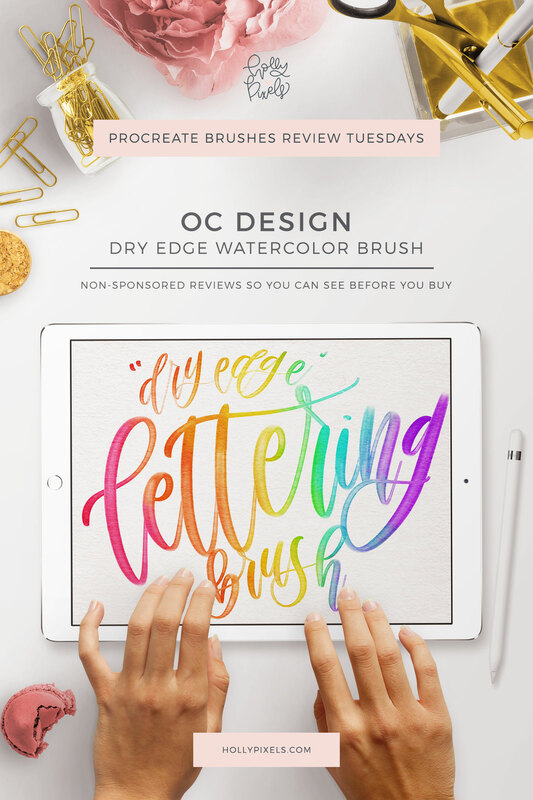 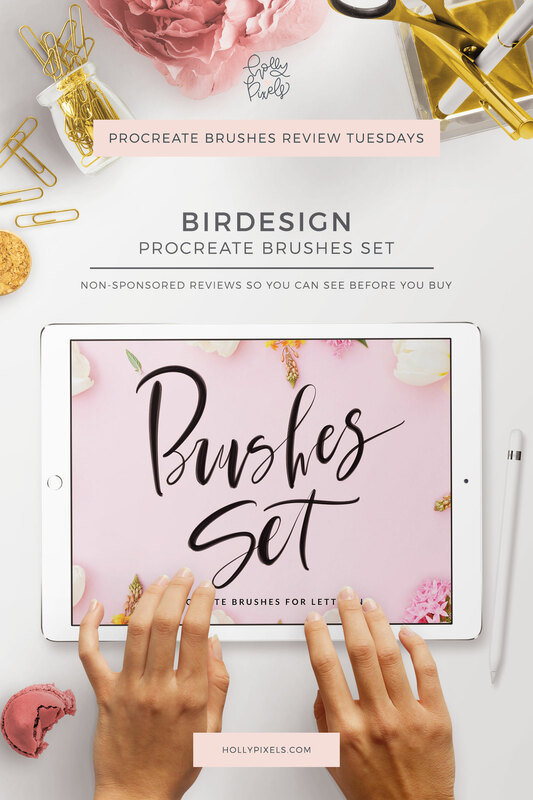 Her Brush Stamps are on my most favorite list of Procreate brushes and I’ve reviewed some of hers before. 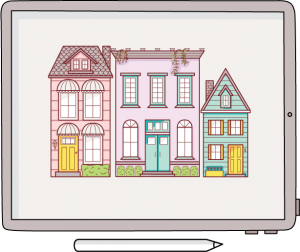 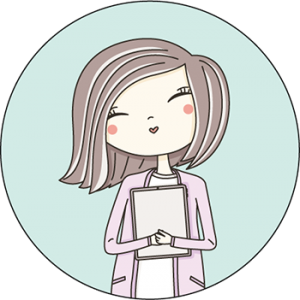 Now, she’s made fans of Holly Pixels an exclusive set you can use to create super cute and fun Instagram posts. 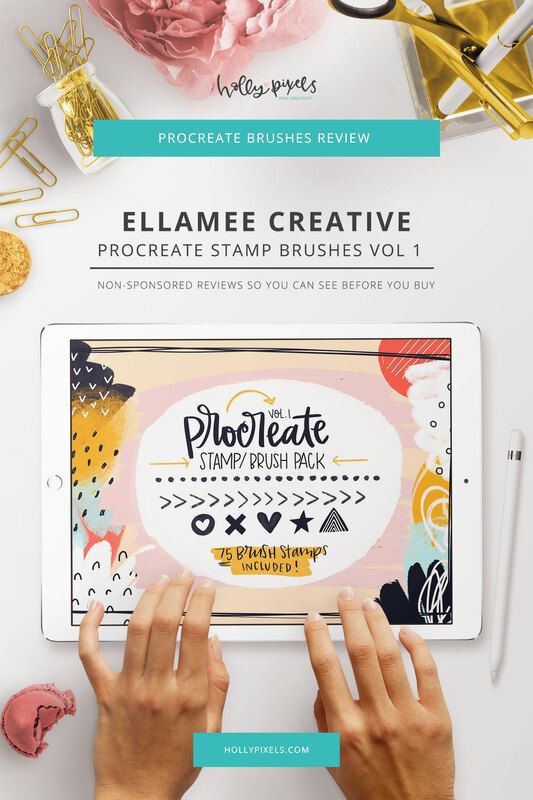 Ellamee Creative filmed this video to show you all about these exclusive stamps for Procreate and how to use them to make a few cure projects.